Visiting more art galleries is one New Year's resolution people will find hard to break if the quality of some of January's offering is anything to go by. 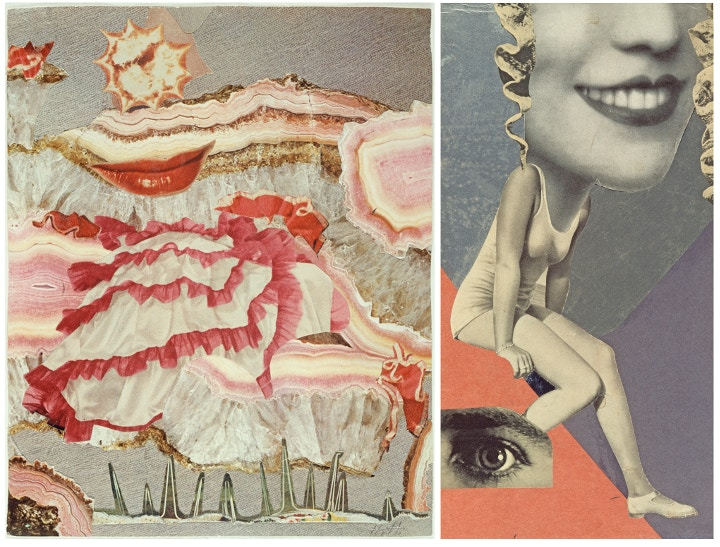 Whitechapel Gallery, Whitechapel High Street, hosts a Hannah Höch (1889-1978) exhibition between January 15-March 23. German-born Höch was an artistic and cultural pioneer who, as Monty Python fans might know, reportedly influenced Terry Gilliam's surreal animated collages. A member of Berlin's Dada movement in the 1920s, Höch fashioned a humorous, moving and satirical commentary on contemporary society during a time of great social upheaval. 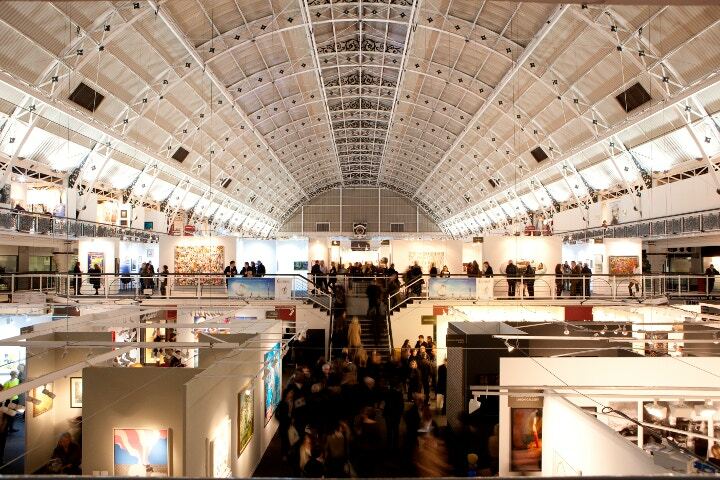 London Art Fair's 26th edition happens at Islington's Business Design Centre, Upper Street, from January 15-19. It is the UK's biggest art fair for modern British and contemporary art. This year's event is packed with new features. Frances Guy, The Hepworth Wakefield's head of collections, is curating a display showcasing pieces by Barbara Hepworth and her contemporaries, including Terry Frost and Patrick Heron. A Dialogues section, curated by Adam Carr, features collaborative presentations between invited UK and international galleries offering the freshest contemporary art. Tokyo-based Whitestone Gallery is exhibiting a presentation of GUTAI, a 1950s Japanese avant-garde artist group, with Chiyu Uemae to the fore. 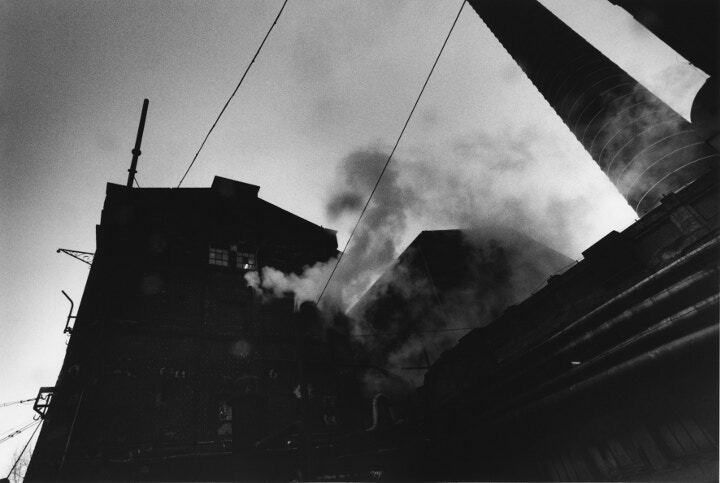 David Lynch: The Factory Photographs runs at the Photographers' Gallery, Ramillies Street, from January 17-March 30. American Lynch boasts many creative masks: film director, visual artist, musician and actor. Among his credits are Twin Peaks, Eraserhead, The Elephant Man and Dune. But this display majors on his photography, which doesn't escape his macabre, offending and sometimes mystifying grasp. His works depict the labyrinthine passage, detritus and decay of industrial structures worldwide. Silke Otto-Knapp's work comes to Camden Arts Centre, Arkwright Road, from January 17-March 30. Her watercolours, collages and etchings see unashamedly romantic and fantastical scenarios, such as moon-kissed forests and ballet displays. 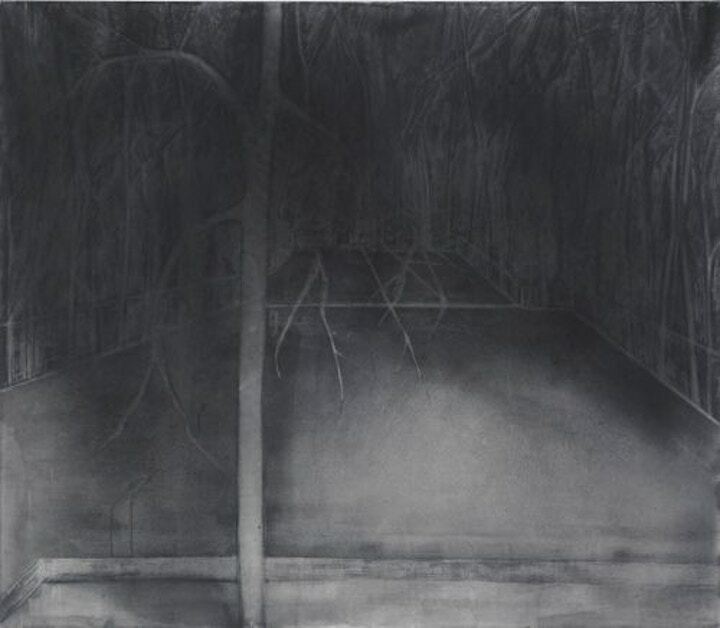 Her large-scale canvases depict scenes forged almost completely from black and silver pigments for a distinctive back-lit effect.